The sauna heater must be sized to the sauna room properly. With the correct sauna heater, the warm-up time should be 20 to 30 minutes. The correct sauna heater warms the wood in the sauna room and also heats the rocks in the sauna heater. Heaters with large rock capacity need to be a little larger to allow the rocks to reach the best temperature. Do not oversize the sauna heater - as the aggressive heat from the heater in operation may feel harsh and unpleasant. We apply 45 to 47 cubic feet per 1 kilowatt of sauna heater. 50 cubic feet per 1 kilowatt is a conservative conversion advocated by many heater manufacturers. We use the industry standard height of 7' for the sauna interior. For sauna rooms higher than 7', the additional cubic area requires additional heater output - more than just for the cubic feet - as the heat rises to the top. 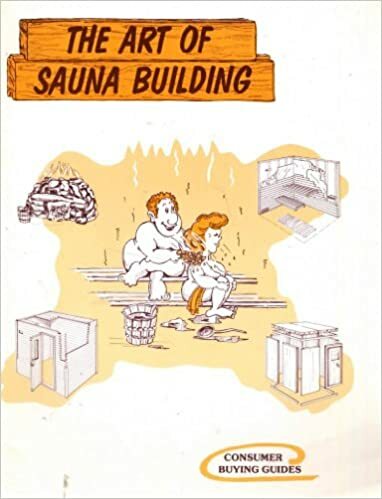 Never use a GFI or GFCI in the sauna circuit. There is no need for a Ground Fault Circuit Interrupter - it is not required according to the NEC National Electrical Code. It will be troublesome when it keeps shutting off the sauna power whenever water is thrown on to the hot rocks. ** Sauna Heaters with DEEP ROCK chambers - with extra rocks needs additional time to heat up the rocks - add 1 Kw to the heater size. Sizing Your Sauna Heater is important - the Sauna Heater must Match the Your Room Size! Normal sauna room height should be 7' maximum. Interior sauna height 78" to 84" - use 1 Kw per 45-47 cu ft. Interior sauna height 84" to 96" - use 1 Kw per 40 cu ft - heat rises - it takes more Kw to heat up a sauna room if interior height more than 7'. ** A sauna warm-up time of 20-25 minutes is based on a maximum height of 7', the heater correctly sized to the room and the temperature set correctly on the thermostat. A sauna should warm-up in 20 to 25 minutes. Cost of operating a sauna heater is roughly constant - a small heater just takes longer to reach final temperature - it still uses the same electric power over a longer amount of time as compared to a larger heater.